Freeze alarms (also called “high/low temperature alarms”) are one of the best ways to protect your home from costly damage to walls, floors and furniture caused by frozen pipes that leak and burst. Who needs a freeze alarm? Just about everybody who owns a home in a location with cold winters and freezing temperatures. Furnace failures and power outages are the primary causes of frozen pipes and can happen at any time. Unoccupied houses and off-season vacation homes left vacant for months at a time are particularly susceptible. In fact, unless you leave take precautions to maintain heat in your home, or shut off and properly drain systems and appliances, you may not be covered by your homeowners insurance if there’s a freeze event! With winter approaching, now is the time to shop for a freeze alarm. 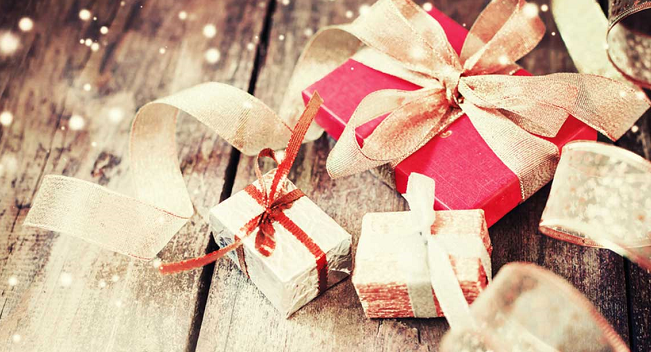 Here’s how to pick the best one for your situation. 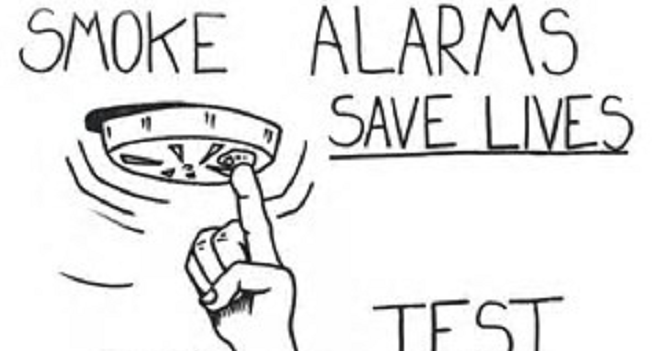 A freeze alarm is a device that monitors the temperature inside your home and provides a warning if it dips dangerously low so you can intervene before pipes freeze and crack. There are two types: local alert and call-out. 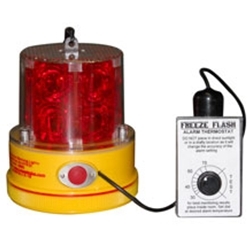 1) Local alerts, like the popular Freeze Flash Temperature Warning Light, use flashing red LED lights to alert neighbors or passers-by that inside temps are approaching freezing. 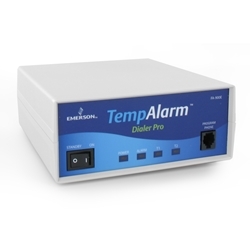 2) Call-out freeze alarms, including the best-selling Deluxe Freeze Alarm, send you an alert via a phone call, email or text message when indoor temperatures are falling. Which do you need? For a local alert to protect your house, you need reliable neighbors who you will contact you if they see your freeze alarm flashing. If you don’t have neighbors who you can count on, or your home is in a remote location, then you need a callout freeze alarm that will you notify you directly. Communications — Pick a communications mode based on what is available in your home — landline phone, cellular service or Internet/WiFi (must be full-time). Also consider how you want to receive alert notifications (see “What will you hear when it calls me”). 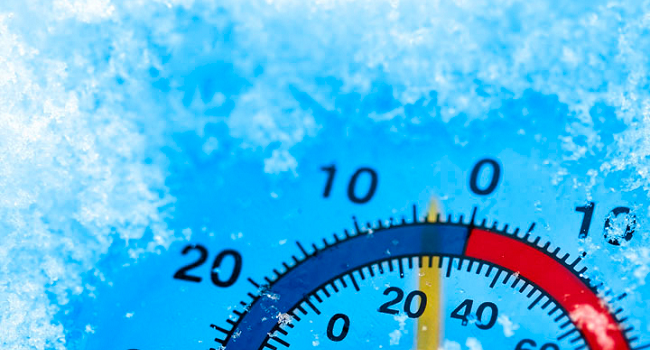 Temperature Setpoint — Basic freeze alarms typically have a factory-determined “fixed” low temperature setpoint of around 45°F. If you want to customize the low (or high) temperature setpoints, choose a freeze alarm with adjustable temperature setpoints. Conditions Monitored — In addition to temperature, most freeze alarms also monitor for power outages. Many models also accept optional sensors to monitor for things like water leaks, smoke, motion and doors or windows opened. Status — Some freeze alarms allow you to call or log-in to find out what the current temperature is (see “Call-in to hear exact temperature”). 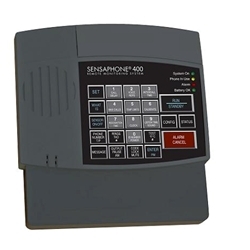 Remote Programming — Most web-based freeze alarms and a few phone-based models, such as the Sensaphone 400, let you adjust settings and change the temperature remotely, a nice perk if you want to warm your house in advance of arriving. 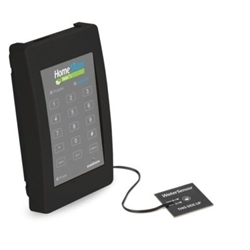 This is the lowest cost multi-functional home monitoring system on the market for homes with a landline phone connection. Monitors either high or low temperature (fixed at below 45°F or above 85°F), power outages, water leaks and backup battery status. Sends a voice message alert to three phone numbers and sounds a built-in siren. This model is an online gateway for homes with full-time Internet and a wired router connection. Sends text message or email alerts to one smartphone. High and low temperature setpoints are adjustable. Comes ready to monitor temperature and humidity. Accepts up to five wireless sensors or wet or dry probes. Historical data can be viewed via special web portal. 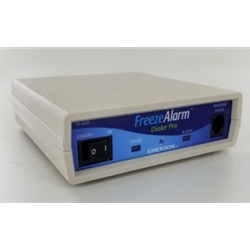 This best selling freeze alarm is a landline phone-based freeze alarm that lets you call in to change the settings or check the current temperature by phone. Sends a voice message alert that announces the specific problem. Calls up to three phone numbers and sounds a built-in siren. 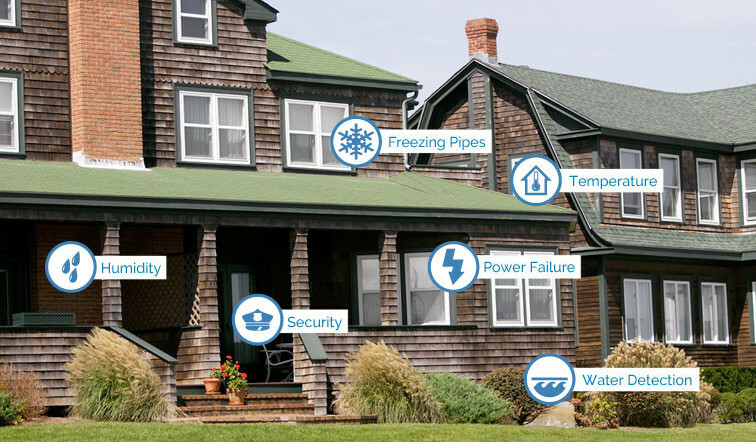 Comes ready to monitor either high or low temperature (below 45°F or above 85°F), power outages, water leaks and backup battery status. A stand-alone WiFi freeze alarm for homes with full-time Internet. Sends email and text alerts to an unlimited number of smartphones or computers (text service fee required). High and low temperature set points are adjustable. Comes ready to monitor for high and low temperatures. Accepts up to four other sensors. Remote programming possible by logging in. A small, battery-powered environmental sensor that can be placed inside or outside in homes with a full-time WiFi connection. Powered by two AA alkaline batteries. Sends text message or email alerts to up to five smartphones. Built-in adjustable temperature, humidity, motion and light alerts; accepts two additional sensors. Remote programming via logging in or app. Ideal for homes without a landline phone or full-time Internet connection. Simple plug-and-play setup. Sends text message or email alerts to up to three smartphones or computers. Adjustable high and low temperature setpoints. 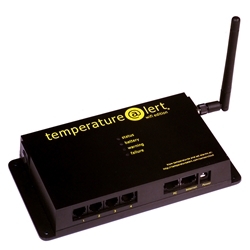 Add a wireless temperature sensor to receive freezing temperature alerts. Remote programming via logging in. Monitors for power outages, water, motion, and more with optional sensors.